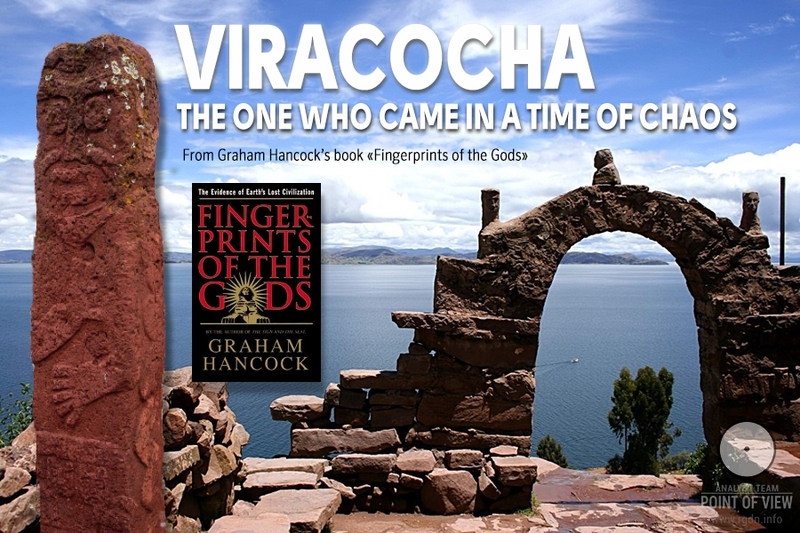 We continue searching for historical materials that indirectly relate to the Preamble of our project, and today let me present to readers’ attention some extracts from Graham Hancock’s book Fingerprints of the Gods where a mysterious white-faced “stranger” immortalized in stone as a deity is mentioned. 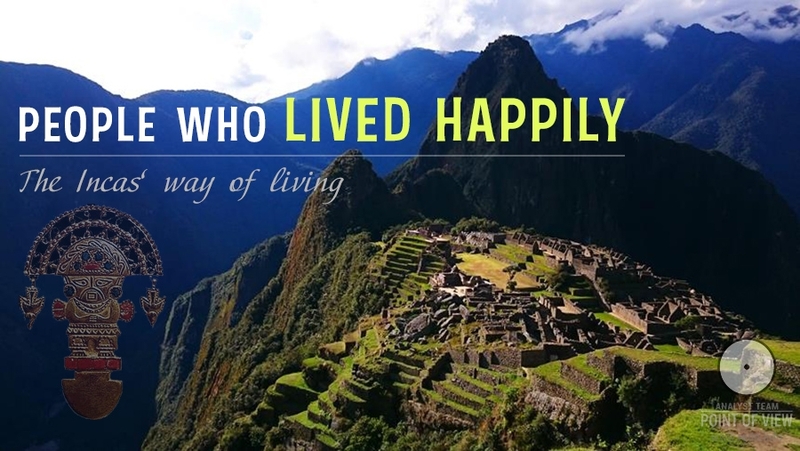 Many millennia ago he came to the South American continent to give knowledge to local people. Not so many myths and legends have remained about him, so it’s difficult to draw any conclusions. Nevertheless, for real seekers of truth the extracts below will be quite useful, for they can reveal a broader picture of relevant events. We will hardly manage to discover who Viracocha was and when exactly the events predicted in legends took place. 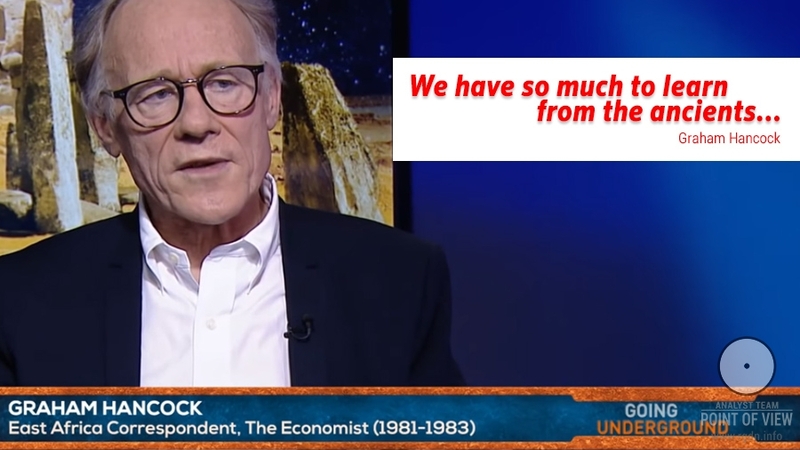 Perhaps, it was at the time of the last global cataclysm, a great flood which demolished the previous human civilization about 12,000 years ago (the book tells a lot about that), or maybe later. Nonetheless, anyone who is interested in primordial knowledge can draw useful parallels and become stronger in faith that the said events are by no means a tale. What did Gods carry in their “handbags”? In earlier publications on our website you could have seen numerous images of mythological divine beings carrying peculiar “handbags” in their hands. Unfortunately, neither legends nor myths contain specific information about them, although we did manage to find some. 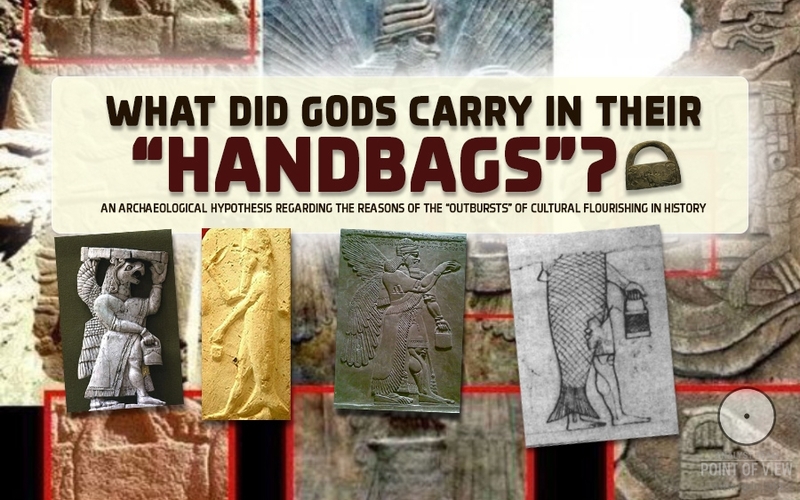 There were surely relevant explanations in the past, but humanity has lost understanding, so today we are hardly able to answer the following question with confidence: “What do Gods carry in “handbags?” Why were there so many identical or very similar symbolic elements in various historical epochs on different continents? Well, many people might ask whether such riddles should be solved at all when everything rises in price, when climatic conditions deteriorate and the world approaches a brink of the third global war. As for me, I believe they should be. A very interesting point repeatedly found in books by Anastasia Novykh is the mythological image of Divine Twins. 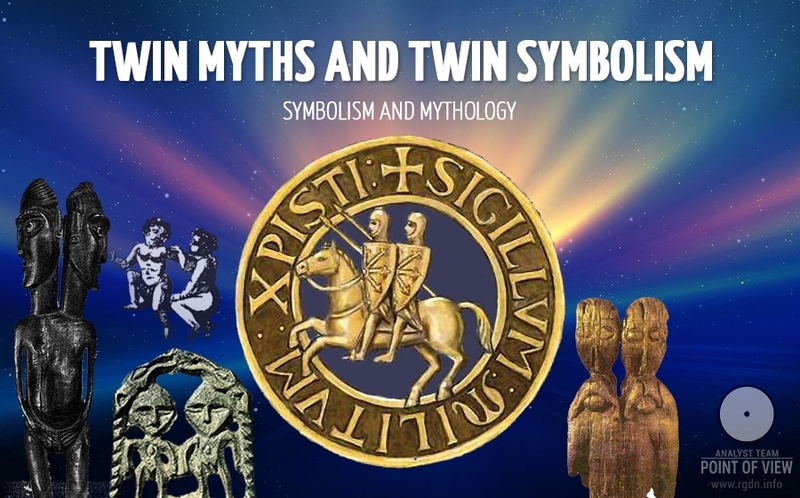 Twins are mentioned in the books in connection with myths of the universe creation, and also as bearers of the power of the Grail. As usual, there are numerous hypotheses, beginning with extraterrestrial and up to simple ones. 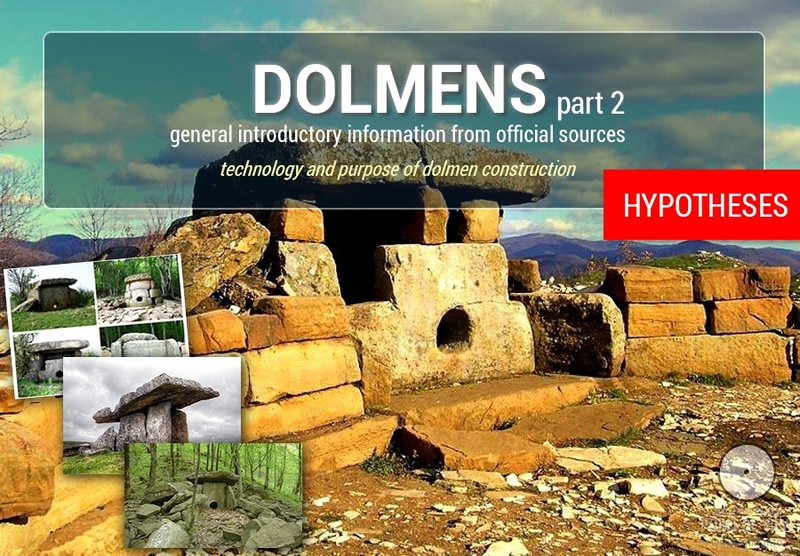 - The most widespread way to build dolmens was probably the following. An artificial mound was made, into which they dug vertical stones (one or several). Then they dragged another stone up the mound slope and placed it on stone pillars, and such stone served as a vertical partition. Thereafter they gradually demolished the mound, and the finished dolmen remained. Perhaps, there is no corner on the Earth where there are no dragon legends and myths. These mysterious creatures have been capturing people’s minds since ancient times, gradually changing and gaining further new features and forms that contradict each other at first sight, for just as god Shiva a dragon embodies both the power of life and the power of destruction. “A dragon is the spirit of transformation and thus the spirit of life itself.” Like the sphinx, a dragon is a symbol of unity of the four elements. In the Orient, a winding dragon symbolised creative rhythms and cycles of nature, while a pearl in its mouth meant the power of undertaking. 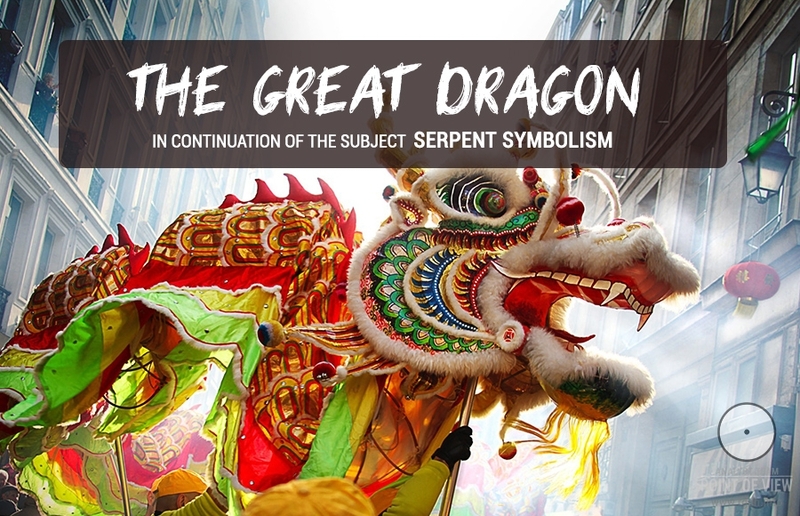 In many of our articles, information in one or another way relating to the serpent or dragon symbol arises quite often. 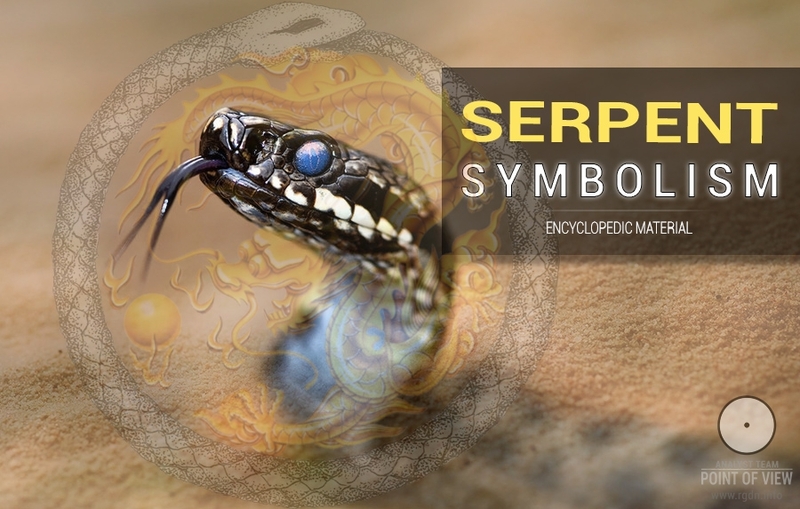 Mentions of snakes and serpent / snake images are found everywhere, beginning with mythology, arts and architecture of nearly every nation and up to constellations reproduced in grandiose temple complexes on the Earth. Serpent symbolism was partially covered in the articles Gudea’s Goblet and The serpent biting its own tail as a symbol of the Universe. 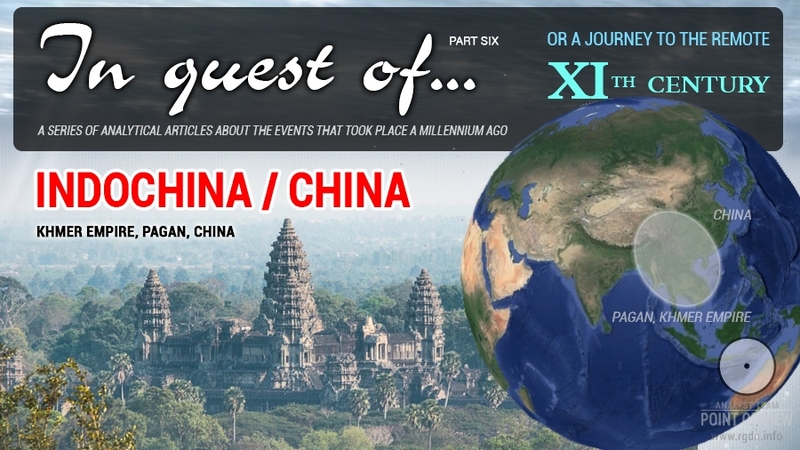 The subject has proved to be so extensive and interesting that we’ve decided to dedicate several more publications to it. For the first time I heard about dolmens four years ago when a friend of mine came back from Anapa, where he had spent vacation at his parents’ house, and brought me a little souvenir – a box made of flat pebbles with a round aperture on one side. After his brief story I got an impression that in the past such structures had been used in a totally different way than people think nowadays (at that time I was not yet familiar with the wonderful books by Anastasia Novykh). 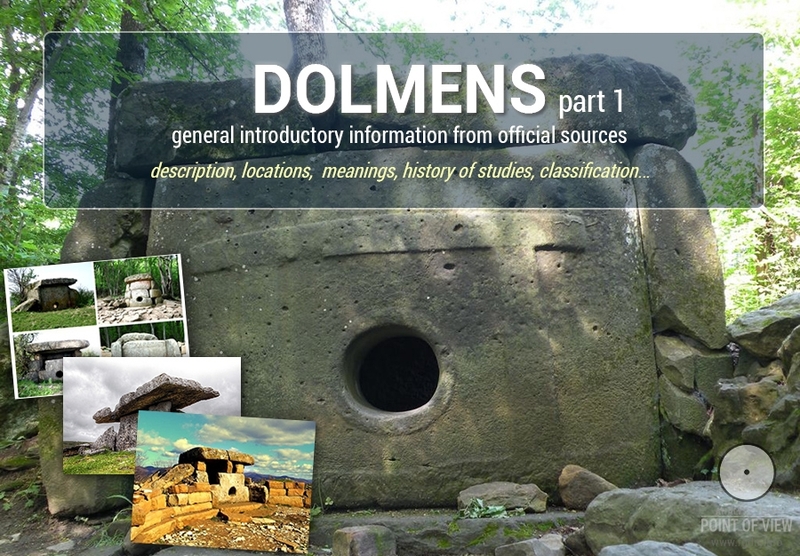 Time went by, and my second “meeting” with dolmens took place when I was reading Ezoosmos. Visually I could already imagine how dolmens looked. I wanted to study the issue at length, but thousands of reasons interfered as usual and prevented me from looking into it. Hopefully, now by common efforts we will be able to maintain a more or less appropriate introductory material. Continuing our search of the radiant traces left on the Earth by our remote ancestors in the 11th century, we have now arrived to India. This land is said to be the cradle of the human race and speech, the mother of history, the grandmother of legends, and the great grandmother of traditions. Hindu culture formed of various historical epochs, customs, traditions and ideas, including those of invaders and immigrants. 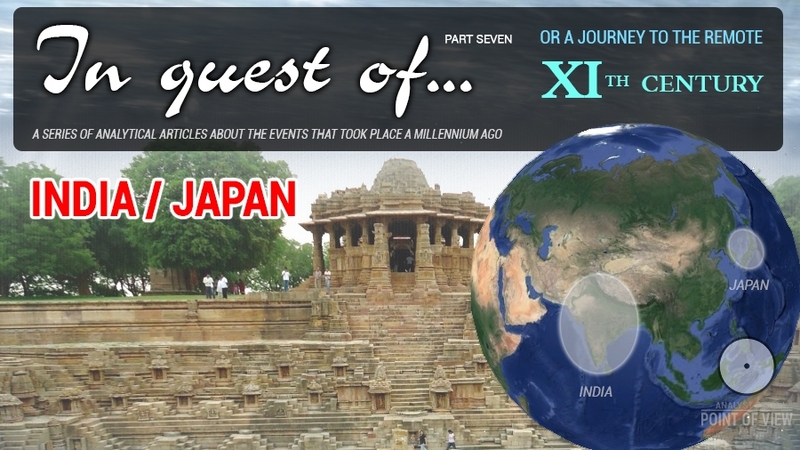 Many local customs, features, languages, monuments, etc. are referred to as examples of such centuries-old cultural blending. Occasionally talking to different people, I often hear a deep-rooted opinion that humanity has always lived as we are now living – in incessant conflicts, competition and injustice; that such a way of life is natural, and it has never been otherwise. However, from the AllatRa book we know that destruction of numerous examples of peaceful, prosperous and culturally rich coexistence of various peoples in different times has been methodically carried out by henchmen of the Archons, and the terrible results of this we observe nowadays. Let me bring to your attention an interesting documentary series Angkor: Land of the Gods, consisting of two parts: Throne of Power and Empire Rising. This is a good addition to our common collection for future discussions.